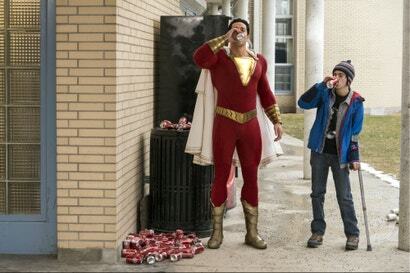 Shazam is the story of a young orphan named Billy Batson who is given the power to turn into an adult-sized superhero whenever he wants just by saying the word “Shazam.” He’s played Asher Angel in his teenage form and Zachary Levi in the hero’s adult guise. 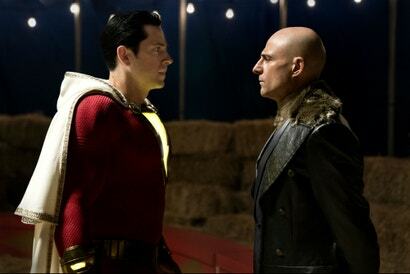 Billy is selected by an ancient wizard (also named Shazam and played by Djimon Hounsou) to be a mysterious champion for the world and take on the wizard’s God-like powers. 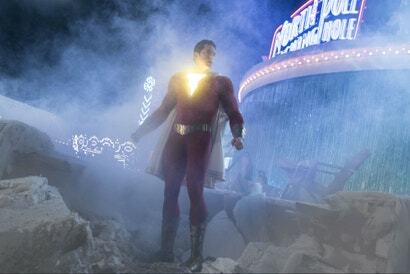 So, when Billy says the word “Shazam,” Angel becomes Levi, complete with the whole superhero body, costume, and an array of powers. There are a few hiccups along the way but Shazam is undoubtedly another win for DC. It never quite reaches the bombastic heights of Aquaman or sheer gravitas of Wonder Woman but it’s got heart enough for all three, a good balance of humour and action, and near infinite potential for the future. 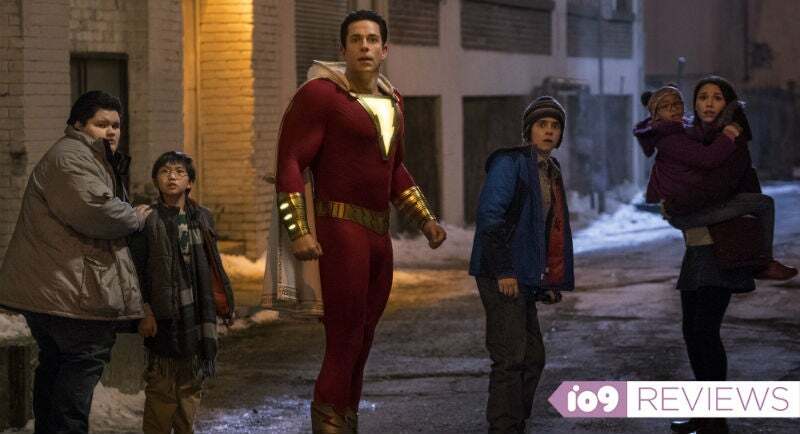 I have no idea how this innocent, loveable boy ends up fitting into a larger DC universe but it’s going to be really exciting to find out. He’s a star. Shazam opens in Australia on April 4.